Mr. Attias serves as RBS Projects Ltd Chairman of Board. Prior to joining RBS Projects Ltd, Mr. Attias, a former Brigadier General in the Israel Air Force, served nearly 30 years at IDF & MOD. 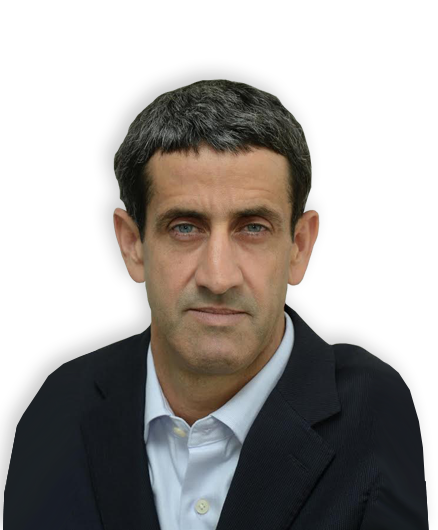 Mr. Attias held various commanding senior positions within Israel’s cutting edge air force (IAF), commanding large scale operations, overseeing long term projects and programs, and managing one of Israel’s largest airbase. Mr. Attias created Israel’s Ministry of Defense first office in Canada, and led Israel’s export effort and military cooperation with the Canadian security and defense apparatus.